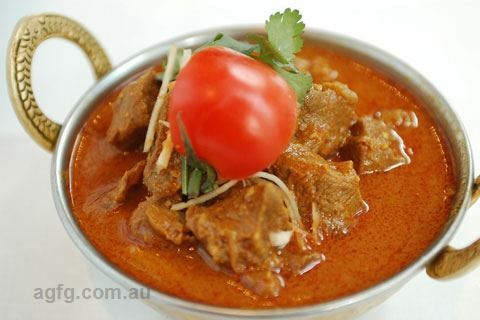 Nepalese Goat Curry: tender goat cooked on the bone with blended spices. 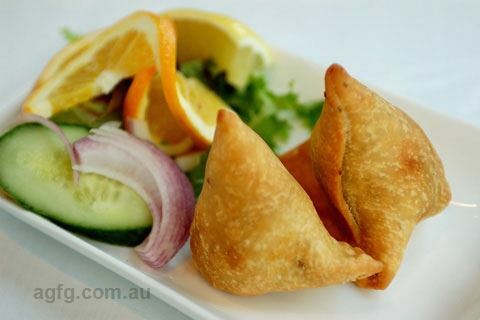 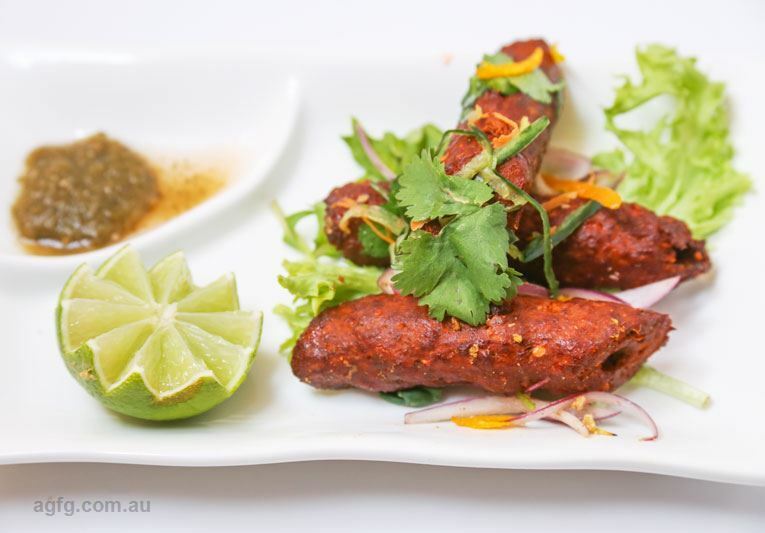 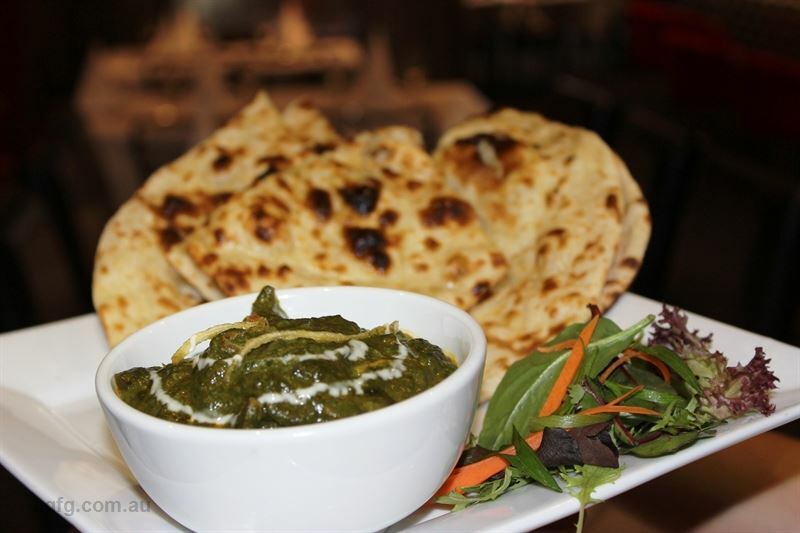 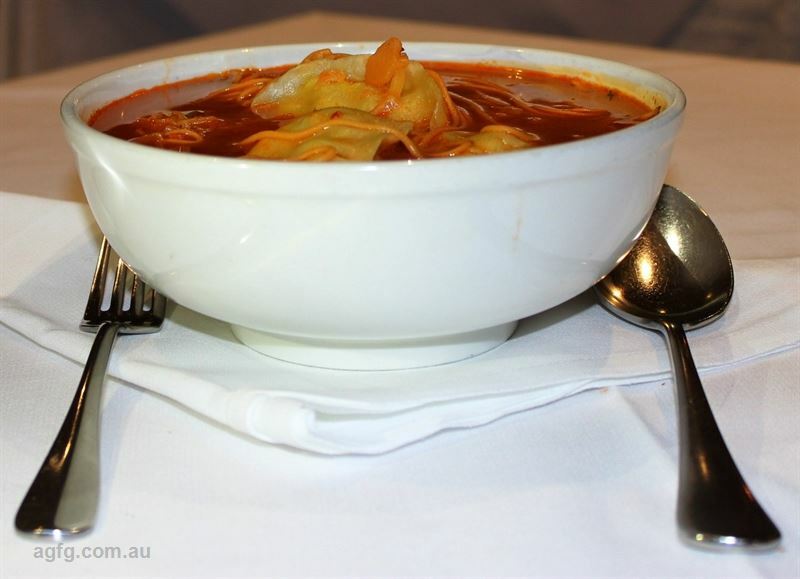 Offering an enticing range of modern Indian and Nepalese dishes, Nirankar Restaurant has been an enduring Melbourne favourite for more than two decades. 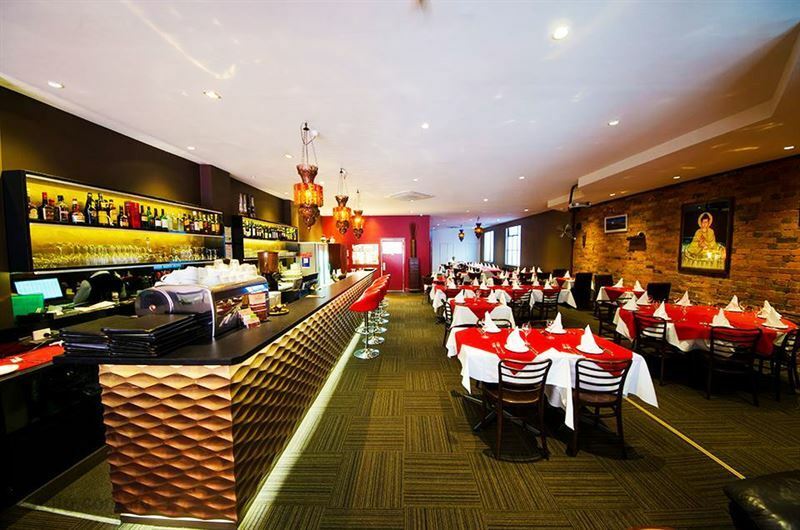 Located on Queen Street, Nirankar's polished wooden floors and painted walls create a warm, contemporary setting, while friendly service keeps things down to earth. 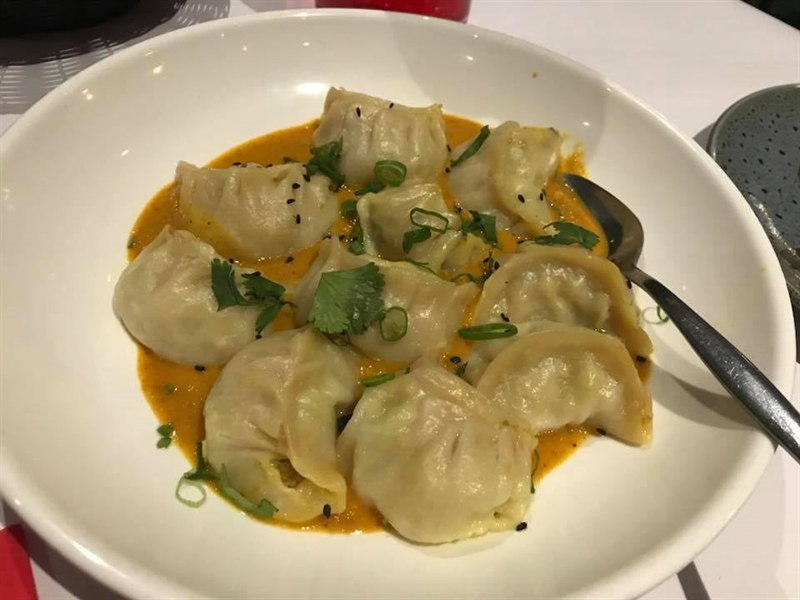 A plate of steamed momo (traditional Nepalese dumplings served with sweet chutney) are an ideal starter to share, while the mixed lentils and roasted eggplant sautéed with cumin seeds, delight both meat-lovers and vegetarians alike. 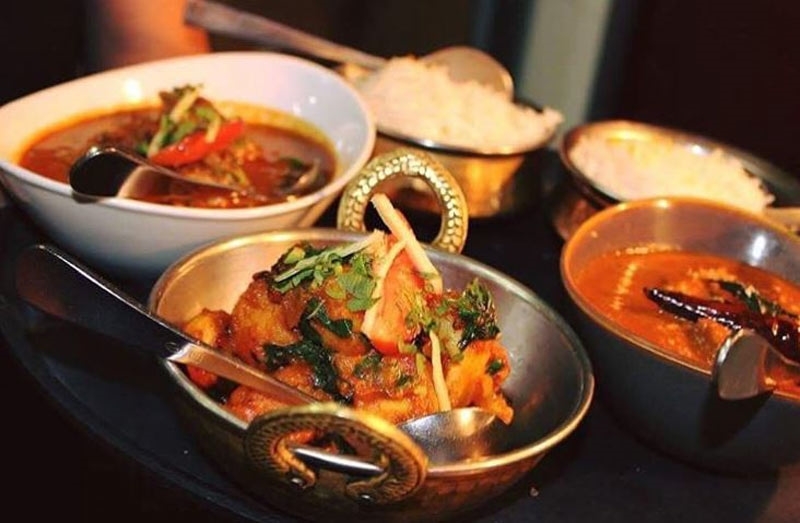 The Chef’s signature dishes include the likes of succulent diced lamb curry, tossed with seasonal vegetables and herbs; or tuck into a heart-warming Indian classic such as chicken tikka masala, paired with coconut basmati rice and garlic roti. 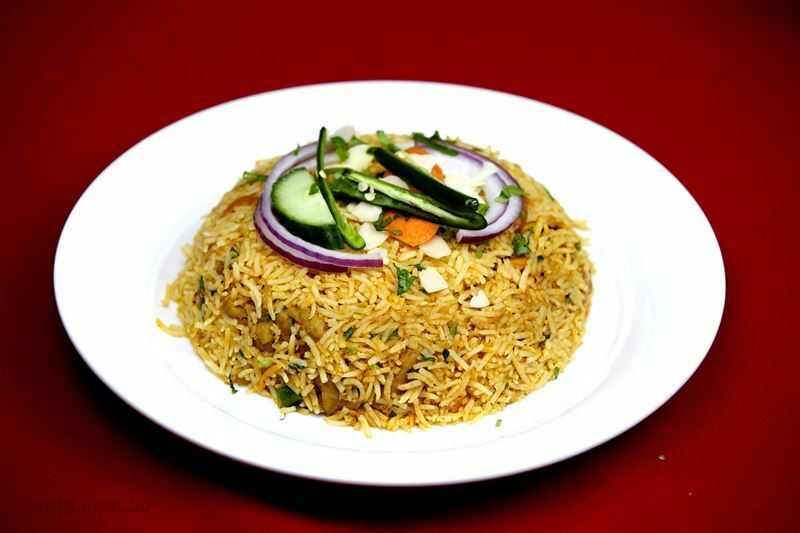 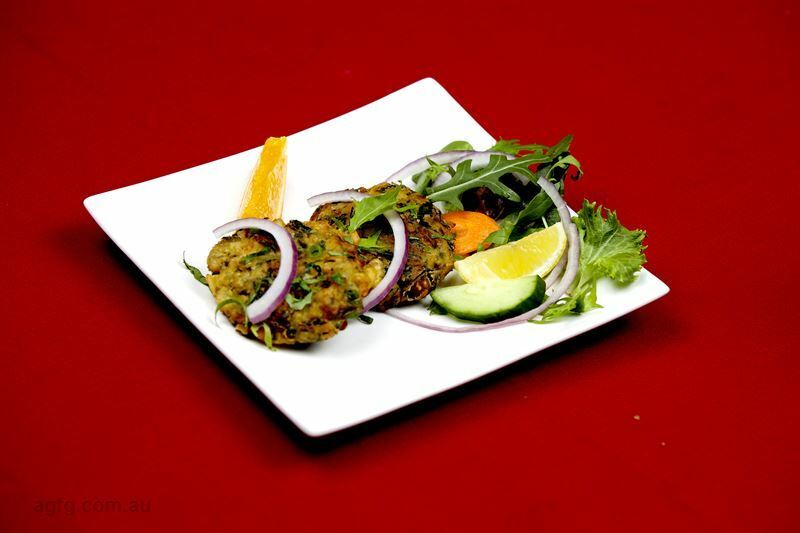 The taste at Nirankar extends well beyond the food. 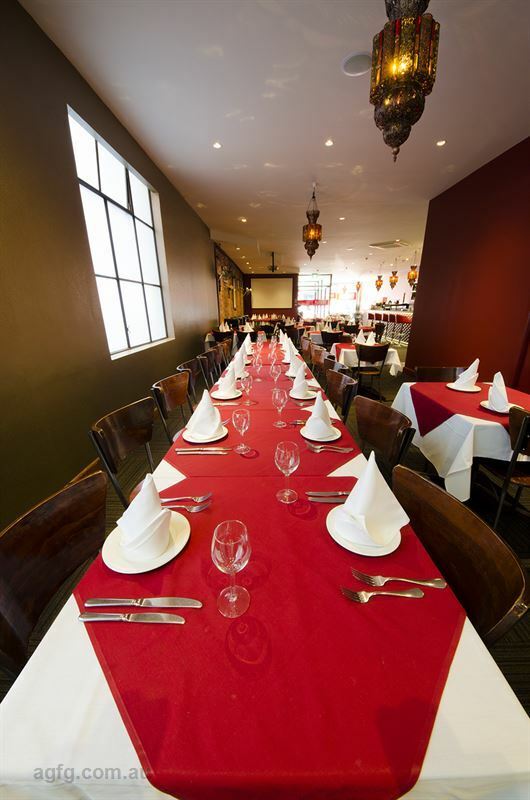 Sophistication, spaciousness and friendly, attentive service are the order of the day. 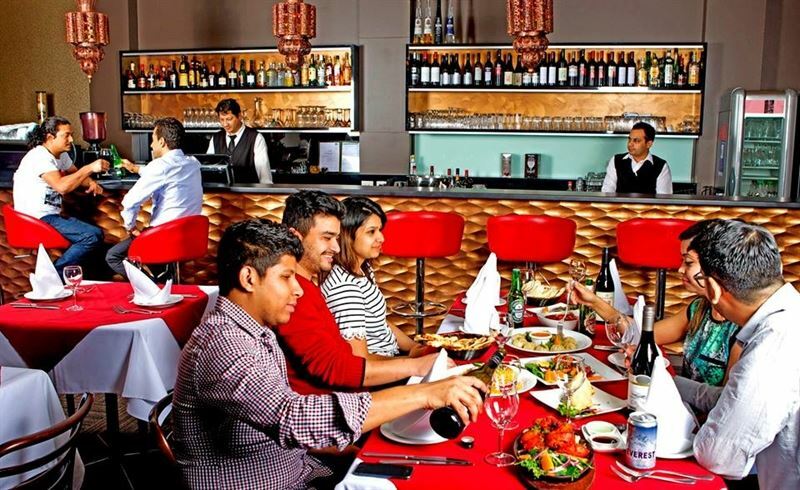 We have an excellent wine list and a metropolitan feel. 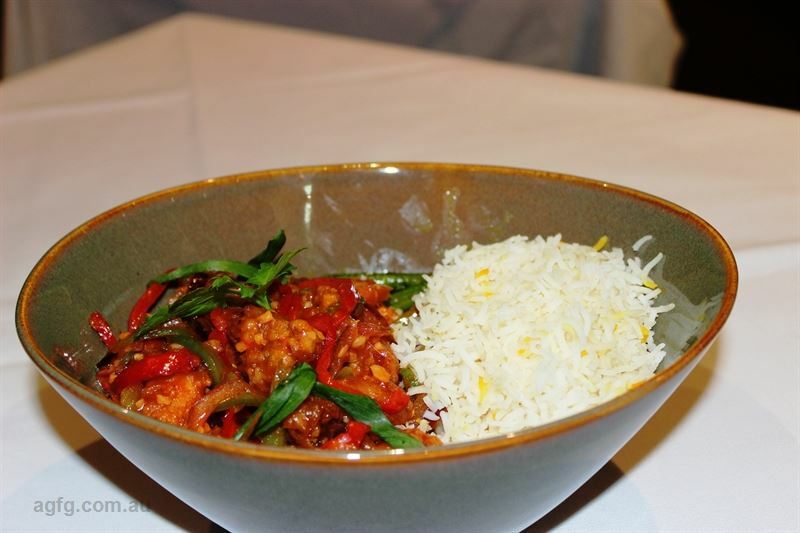 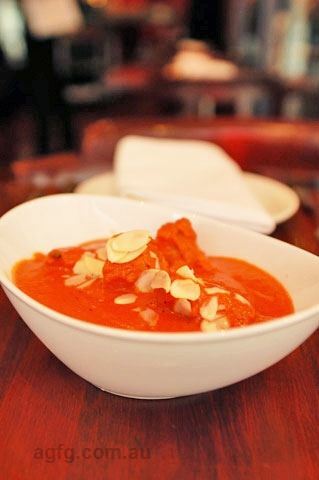 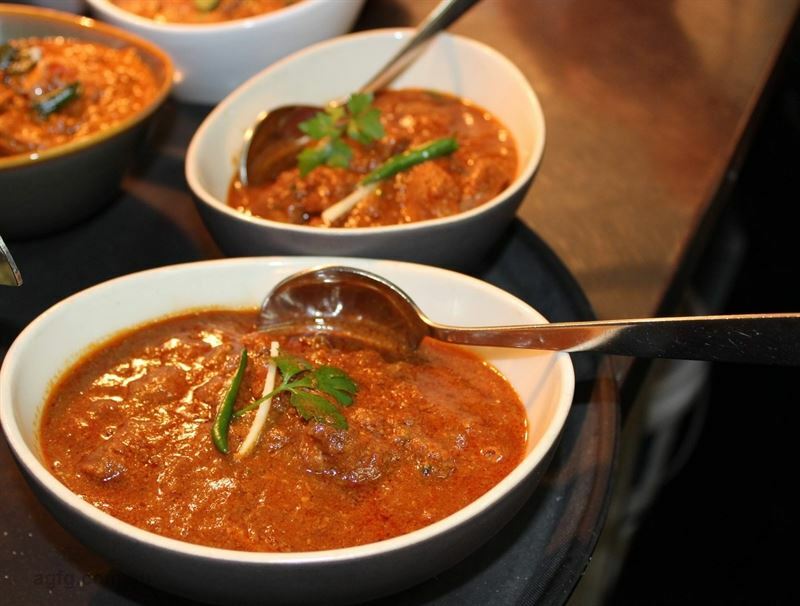 We aim to serve traditional Indian food in a warm, contemporary setting. 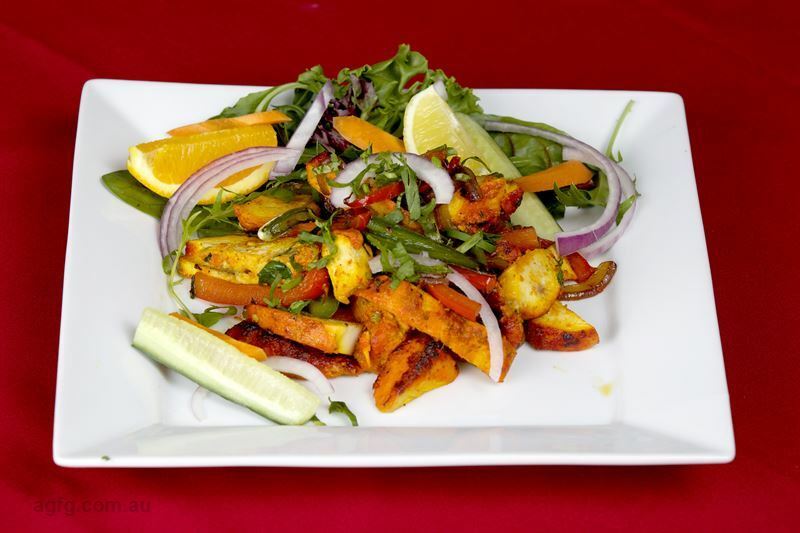 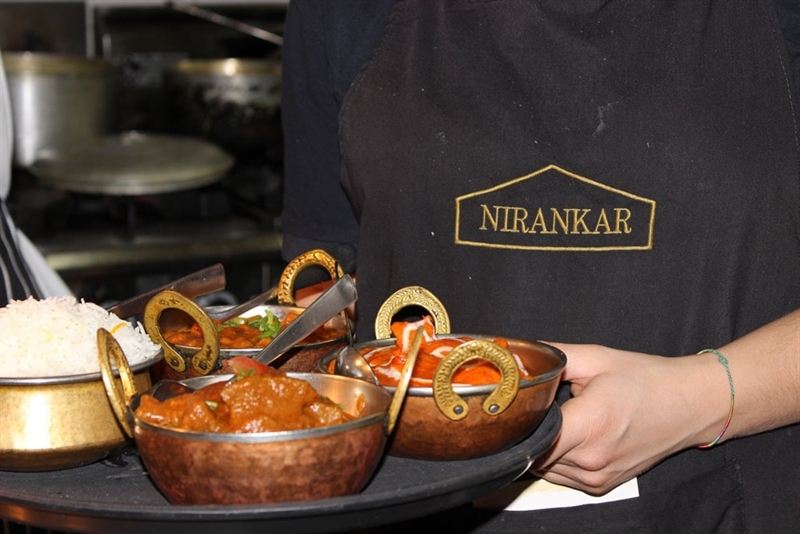 At Nirankar, we strive to always use the freshest produce, and give the best value for money. 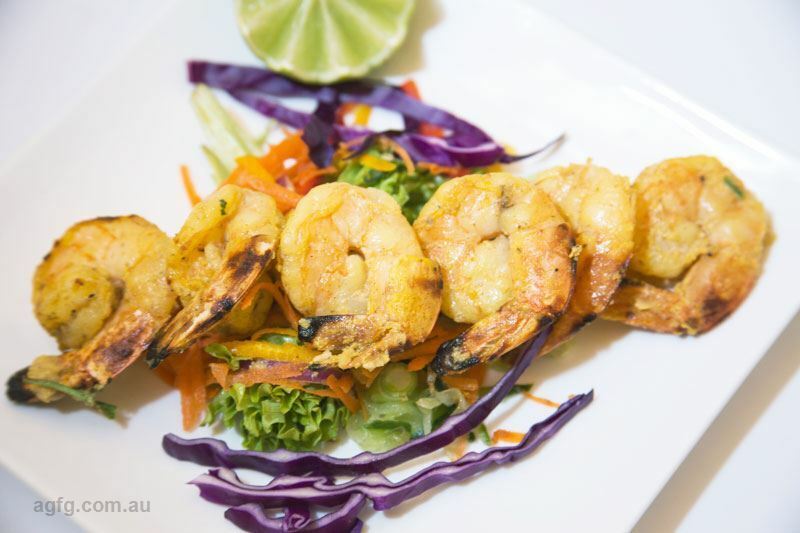 We believe that good food not only strengthens the physique, but also enriches the mind & spirit. 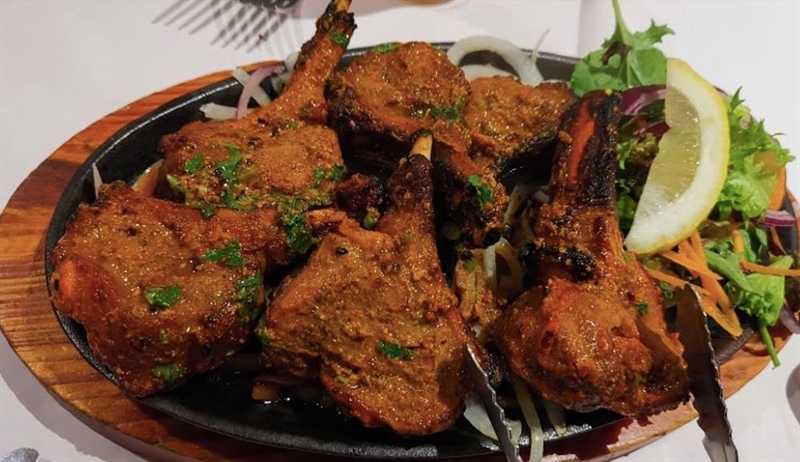 We pride ourselves on our vast array of dishes, combining various herbs & spices which create tastes and aromas that are diverse and unusual, from fiery hot to delicately sublime. 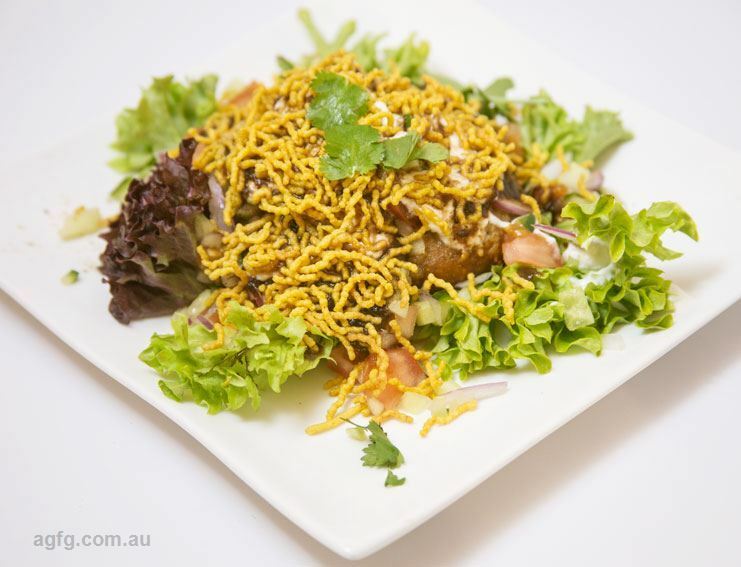 We are the finest Indian cuisine in Melbourne guaranteed, so come and savour the difference and may Nirankar (Eternal Bliss) always be with you. 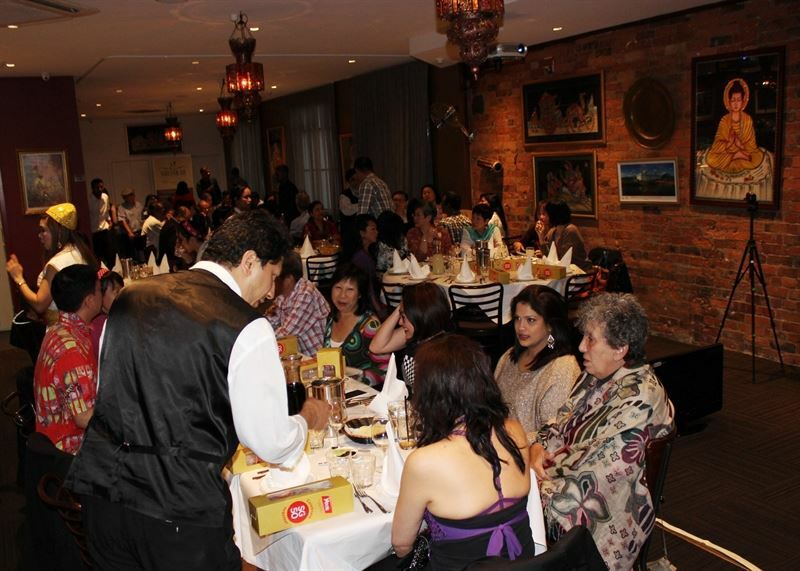 Nirankar is the perfect venue for holding private events such as birthdays, anniversaries, baby naming ceremonies and wedding receptions, corporate function, cocktail party, brand and branch launches. 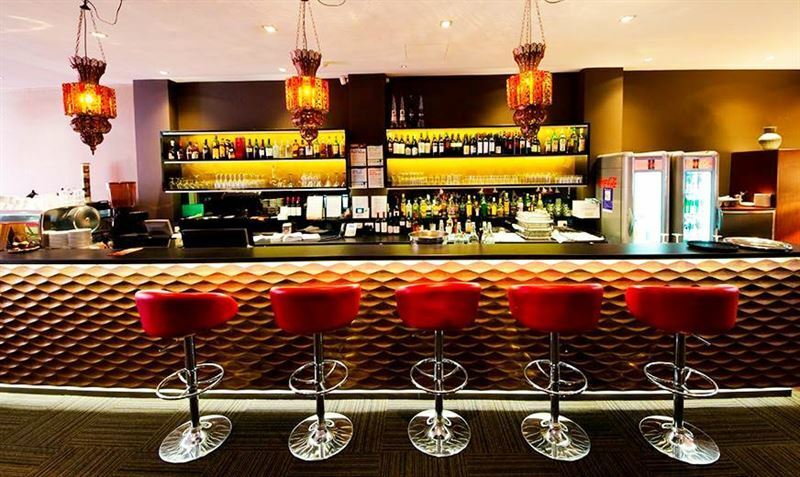 Do you want to invite a crowd over for drinks, or your next promotion party? 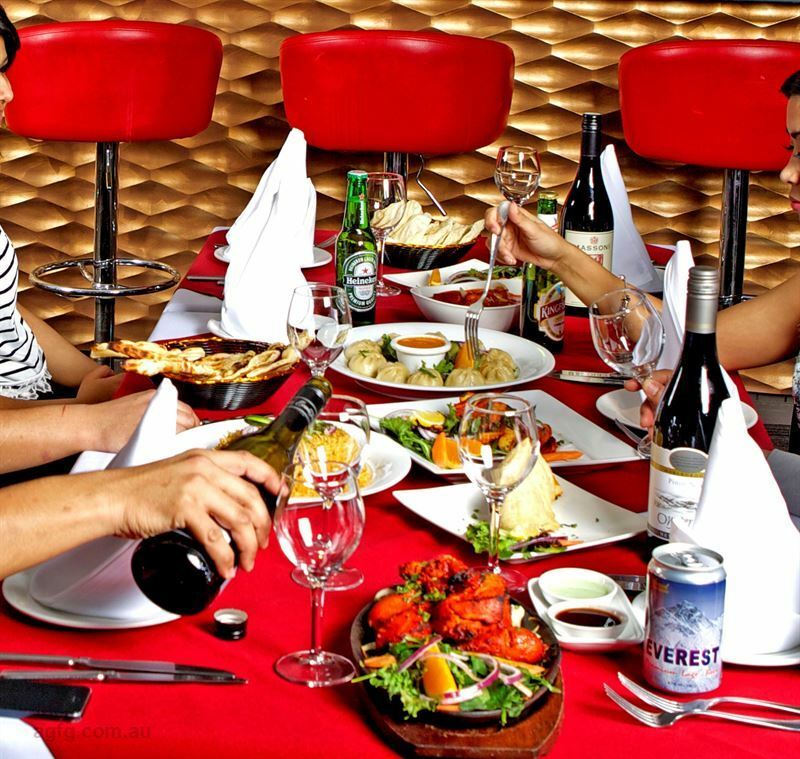 Are you not finding the appropriate place to make it happen? 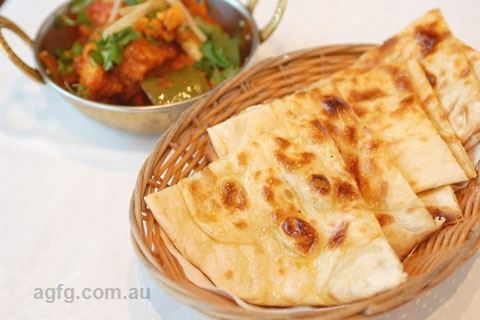 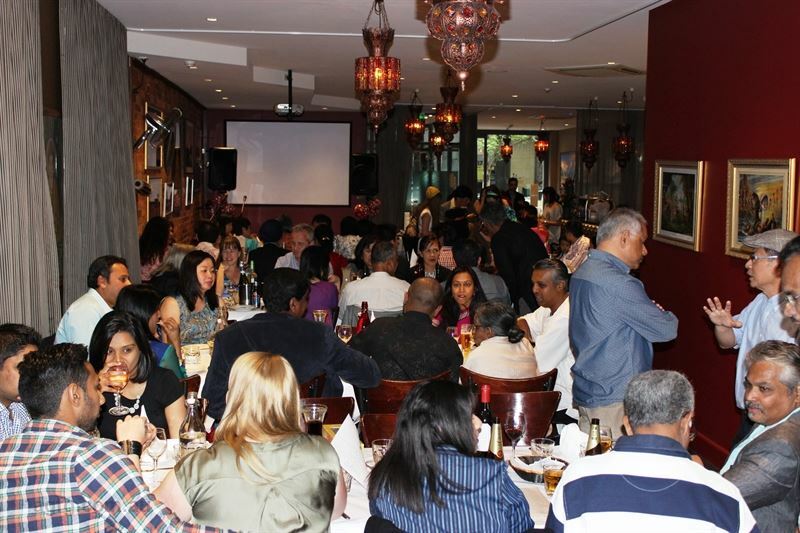 Then keep your worries aside and enter Nirankar, one of the best function venues in Melbourne CBD offering an authentic blend of Indian and Nepalese foods. 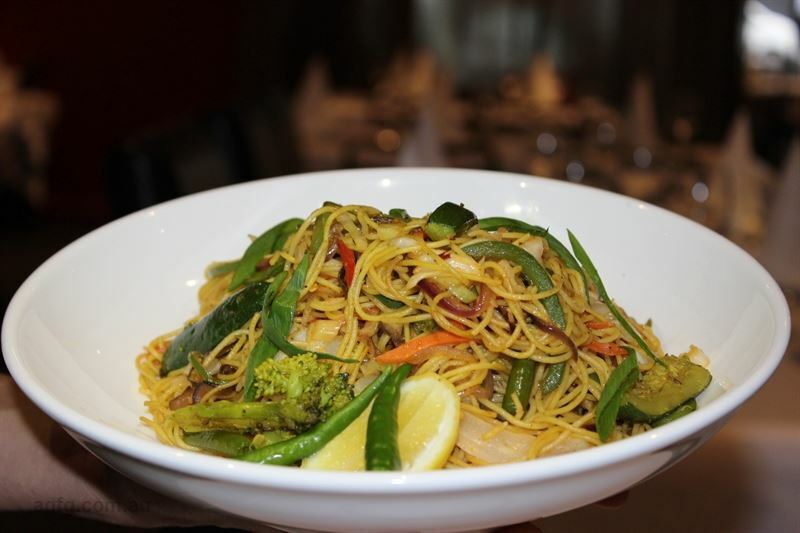 I really like the food. 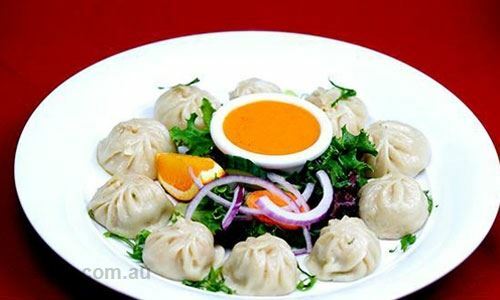 It is very tasty. 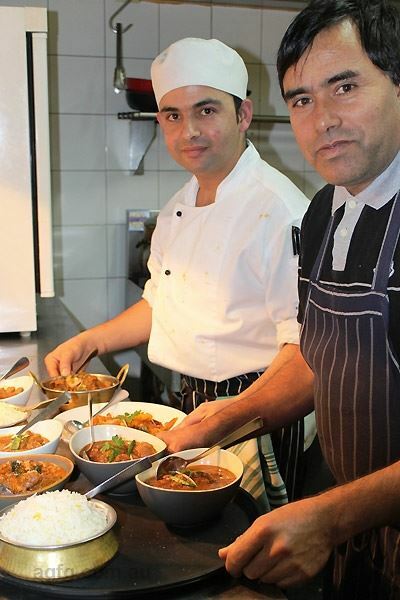 And the service there is great. 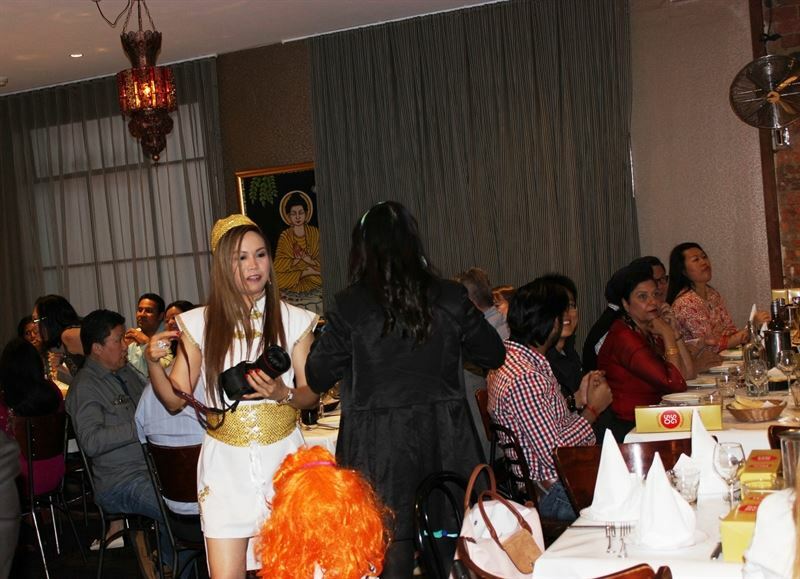 Will definitely return to sample more.